Can antioxidants found in olive oil and certain fruit and vegetables enable older adults to avoid losing muscle mass when they go on prescribed weight-loss diets? Research by the University of the Sunshine Coast (USC) is hoping to find out if that is the case. Dozens of Sunshine Coast seniors have already volunteered to take part in the study but more participants are still being sought. 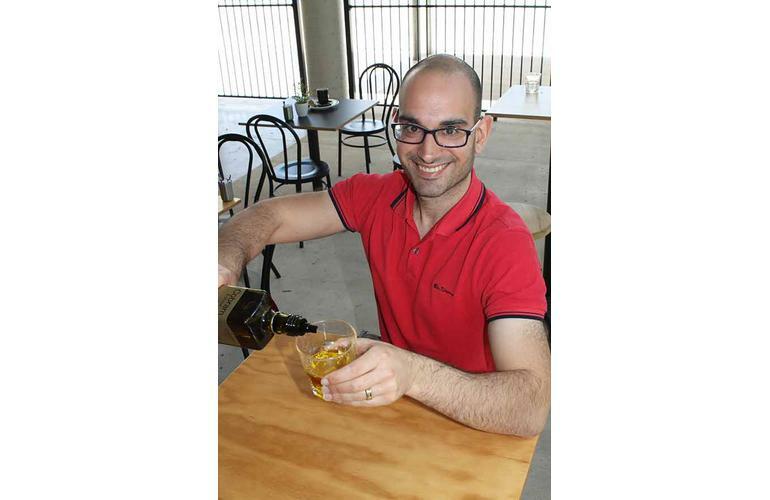 USC Lecturer in Nutrition and Dietetics Dr Anthony Villani says the participants, who are all aged 60 or over and are either overweight or obese, will be placed on a 12-week diet that contained aspects of the highly regarded Mediterranean diet. 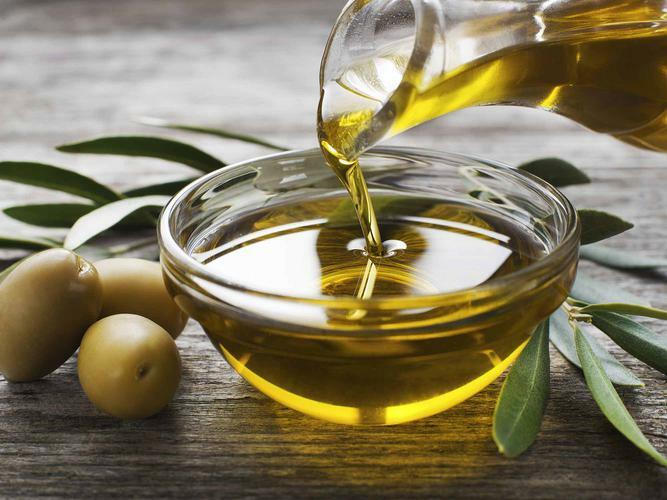 This includes 40-60ml of olive oil each day as well as a range of red, orange, yellow and leafy green fresh produce. Dr Villani says despite overweight people being at greater risk of metabolic diseases like diabetes, health professionals often avoided putting overweight older patients on energy-restricted diets due to concerns about muscle mass loss. “As you lose body weight, you will naturally lose some muscle. It is a natural physiological response,” he says. “But muscle loss in older people, known as sarcopenia, can place them at a greater risk of falls, loss of independence and institutionalisation. Participants will visit the USC Health Clinic eight times throughout the study, so that researchers can test their body composition, muscle strength, walking speed and balance. They will also receive a supply of olive oil and a fortnightly fruit and vegetable hamper to maintain their diet. “If you’re overweight, you have an increased risk of metabolic disease. So it’s really important to know whether older adults can actually lose weight without negatively affecting their muscle mass and strength. Overweight adults over the age of 60 years who are otherwise healthy and who would like to take part in the study can contact Dr Villani at avillani@usc.edu.au.